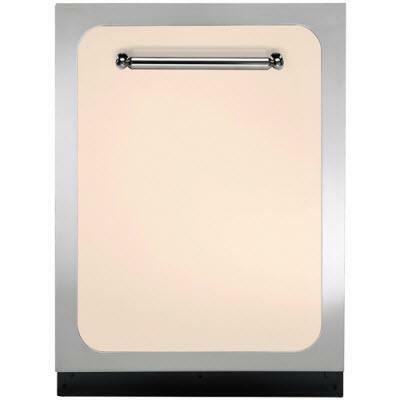 Heartland 30" electric range turns up your cooking performance with the durable Eurokera ceramic top. 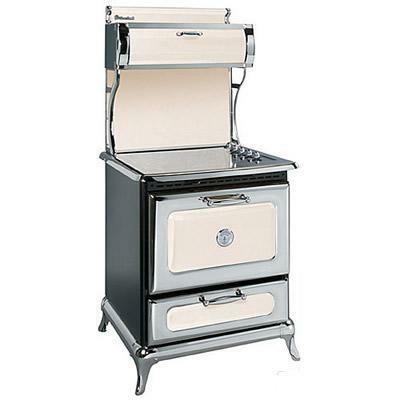 The range also includes a roomy and energy efficient self-clean oven, with four cubic feet of space. Additional Information 4 oven rack positions (3 oven racks included); 350 CFM exhaust system, contained in the overhead cabinet can be exhausted by direct venting or recirculating through a filter; Light over cooking surface; Concealed electronic timer lets you start and stop cooking as desired; Euro/Kera ceramic cooktop; Self cleaning feature. Burners/Elements Output 1x 2500/1000W, 1x 2000W, 1x 1500W, 1x 1200W. Burner/Element Size 9", 7.5", 6.5", 5.5"
Warranty One (1) year warranty on parts and labor with the exception of cosmetic damage to painted porcelain enamel finish or plated surfaces which are covered for 90 days; Second and third year limited warranty on heating elements. 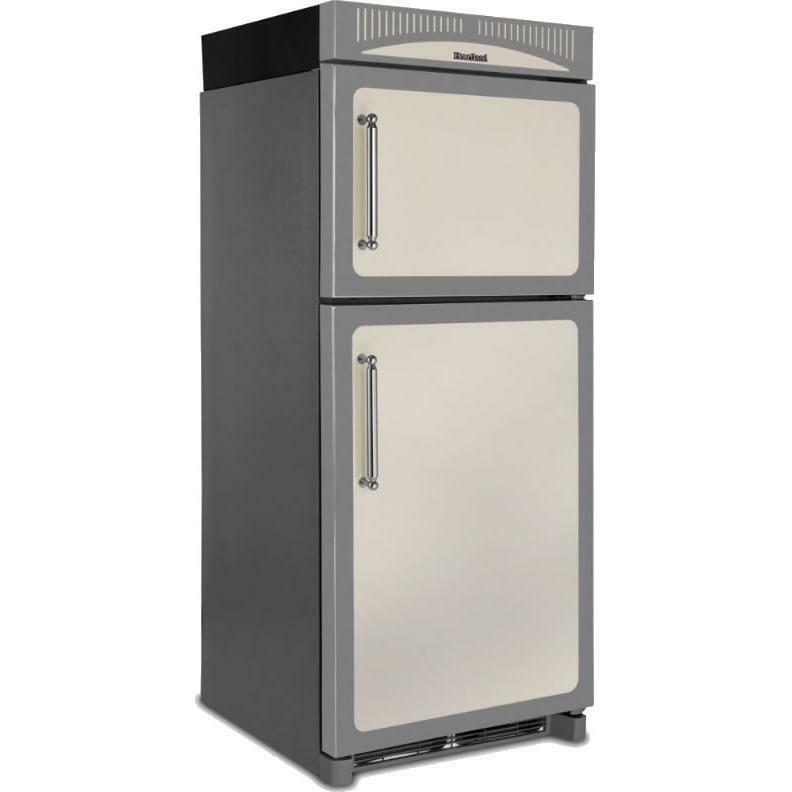 This Heartland 30" Classic top freezer refrigerator features two clear crisper drawers with humidity control, gallon door storage and glass shelves. Shown with optional 6" high cowl for top of fridge, sold separately.